We can sleep 5 in three bedrooms and are just a few miles from Rye and the beach at Camber Sands. Holiday availability all year round for full weeks, or for weekend or midweek short breaks. 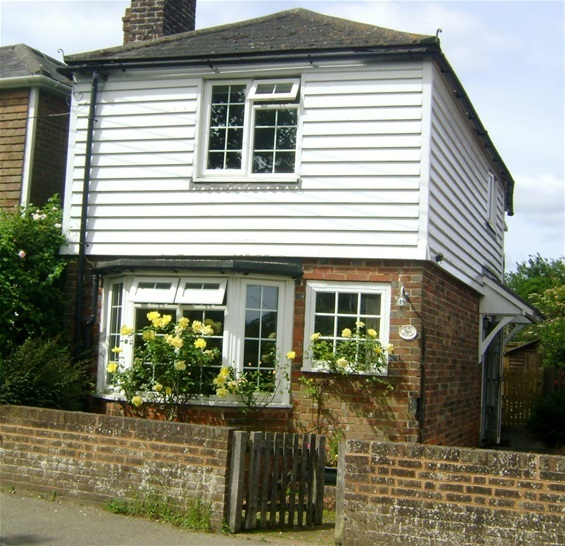 A cosy cottage with excellent opportunities for walking.